The Internet is a bad neighbourhood. 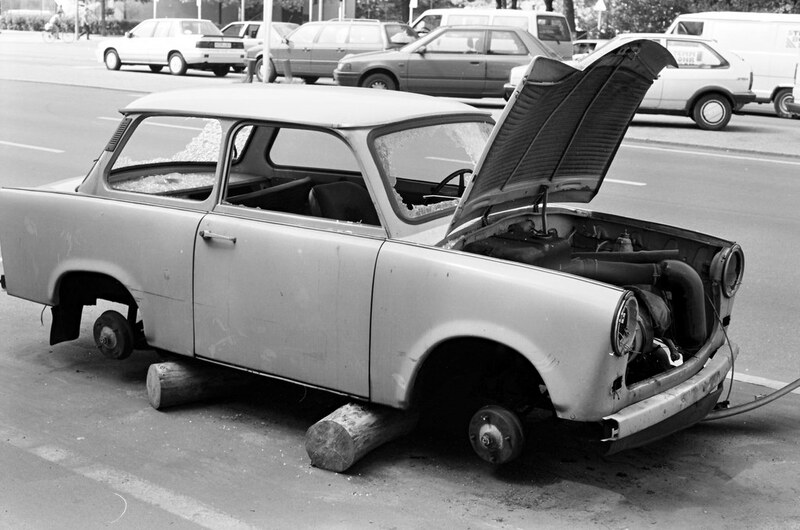 Having a long-term internet-facing server is a bit like having a car which you have to park somewhere dodgy. 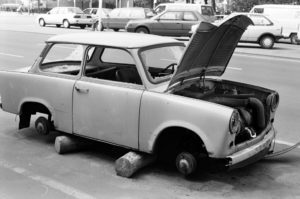 At any given moment you can check in on it to find a dozen furtive individuals trying to pry the hubcaps off, graffiti over the windows, stick bananas in the tailpipe and, of course, break into it and drive it away. This is not great for one’s peace of mind. So the hosting mentioned in the previous post was great for a few years but they seem to have imploded, with the Trouble VPS going off the air this morning. Fortunately, there was a new Trouble Amazon EC2 instance waiting to go, so for now Trouble is hosted in the USA again. If you use Trouble’s email facilities, please check out the server-side filters available under settings->filters in webmail. Please also be aware that we are now getting commercial spam filtering from spamhero. Thanks to a change of hosting service, Trouble is now closer to home: hosted in Melbourne on a substantially larger VPS. This has come with a whole lot of upgrades and, obviously, a new front page. Stay tuned for more new features, coming soon!